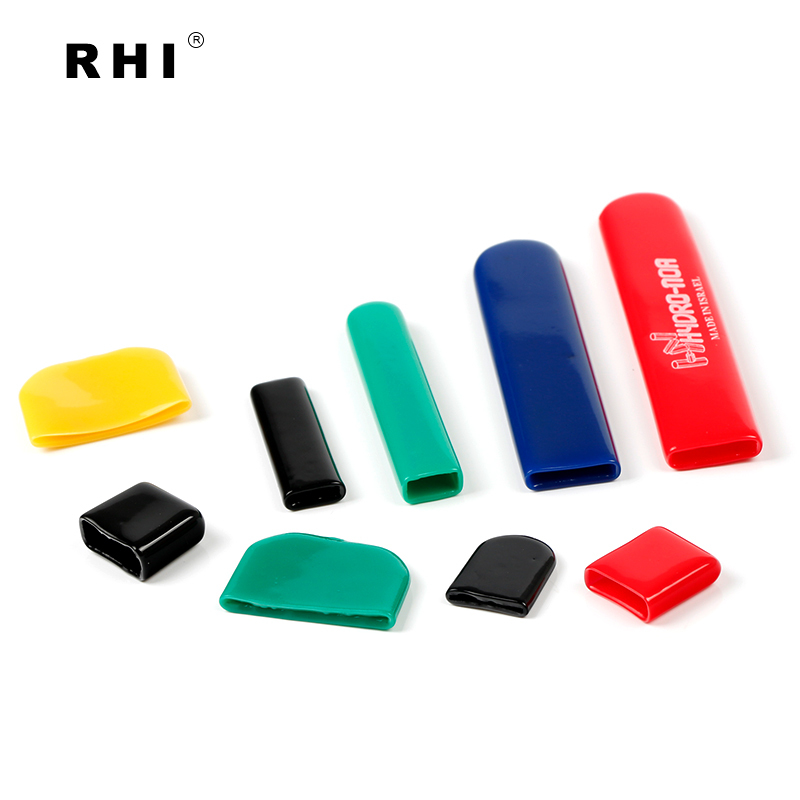 Rhicap manufacturers flat hand grips and vinyl grips for all types of OEM applications. Hand grips can be applied quickly and easily on valve handle, steel rebar, tools, rope, tube, pipe, cable etc. If you need to purchase the hand grip for your needs then you can choose the best hand grips manufacturer to buy the quality hand grip. We are one of the leading hand grip manufacturers in the market. We offer the huge range of the hand grips products （especially the plastic caps for hand grips）so you can purchase the products based on your needs. Handle grip is very useful in the life, It can help products to be waterproof and dustproof,Prevent the surface mold.In the daily life, it can be used in daily life, such as water tap, pan handle part, cutting tools, game handle, umbrellas, etc.it also can be used In industrial manufacturers,such as screws, wire cables, sports equipment and some equipment.If you are looking for high quality hand grip, so you need to find a manufacturer who is specializing in the production of PVC dipping, just like our company,RHI Plastic, we can offer the best price and high quality to help you to reduce the cost of the handle grip products and get profile easily ,achieve win-win cooperation! Our experts are highly skilled and they have the knowledge to use the advanced technology, so we can provide high quality and best price to our customers..Our products made of ROHS flame, retardant material, in industry or in the life, can have very good protection and artwork.We ask customers about some of the key dimensions of the handle grip and guide customers to use products correctly and provide effective test data, we test the finished hand grips product on the parameter before marketing to ensure that our customers get quality and satisfactory products. Our hand grip products are specially designed by the latest technology and experienced experts. The materials are tested by our experts and then manufacture the products. So we provide the quality products to our valuable customers. We use the advanced technology for manufacturing all kind of the hand grips products as per the international quality standard. We offer the variety of the products such as PVC end cap, battery terminal cover,bus bar cover etc. Depends on the clients need, we manufacture the hand grips and other products in the limited time. 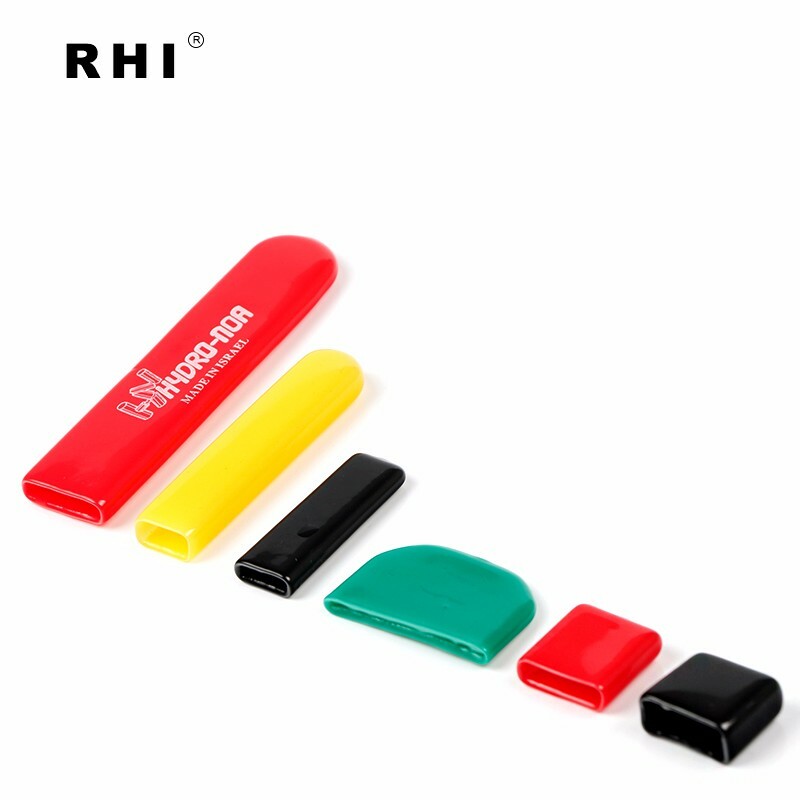 The hand grips manufacturer offers the plastic caps products at the affordable price. The exclusive features of our products are the unique design, various shape, durable, dust resistant and others. 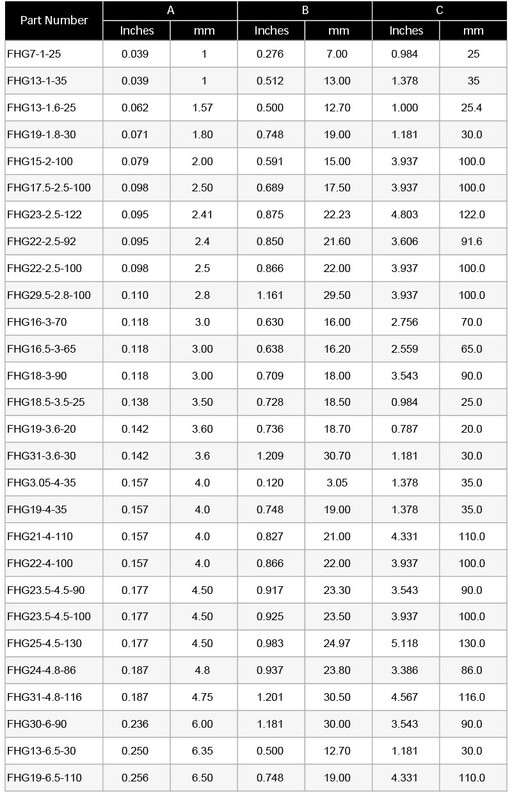 Our infrastructure can be divided into the several departments that include manufacturing unit, spacious warehouse, quality testing, R&D department, and others. It helps to deliver the quality products. Flat hand grips can be applied quickly and easily on valve handle, steel rebar,tools,rope, tube, pipe, cable etc. No matter what the application, they fit tightly without cracking or splitting. Our round vinyl caps also guarantee excellent insulation qualities and resist weather, moisture and chemicals.